$699 full membership for new first year members! Limited time only! The Cafe is open all winter. Join us for dinner on Friday and Saturday nights and let our chefs make you a fabulous meal! Open House Saturday March 16, Opening Day is April 12! 10% off new grips purchased prior to opening day! Get your clubs ready. 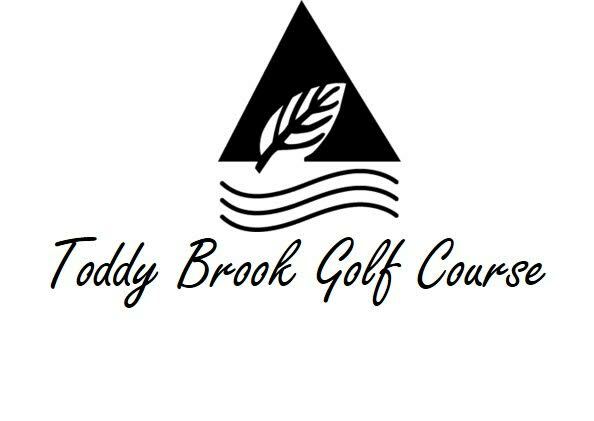 Toddy Brook offers instruction for golfers of all ages and abilities. Whether you are in search of your own perfect swing, or joining us for one of our clinics, our PGA instructors will make sure your game is up to par. 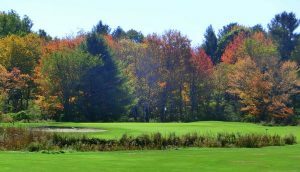 Call the golf shop to book your lesson today (207) 829-5100. 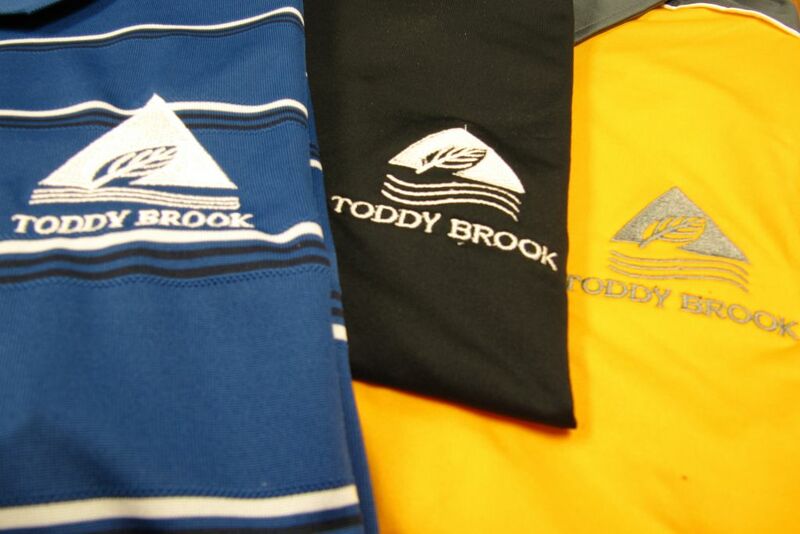 At Toddy Brook Golf Course we believe a golfer can only be as good as their equipment allows them to be. To best optimize your game it is important to get fit for your next set of clubs. With the help of launch monitor data and outside ball flight analysis, our professional staff is able to ensure your clubs will be a perfect fit. Call the golf shop today to get fit! 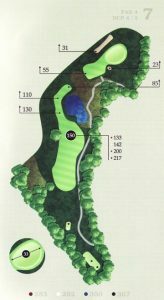 The first hole is a short dogleg left that bends around a pond. 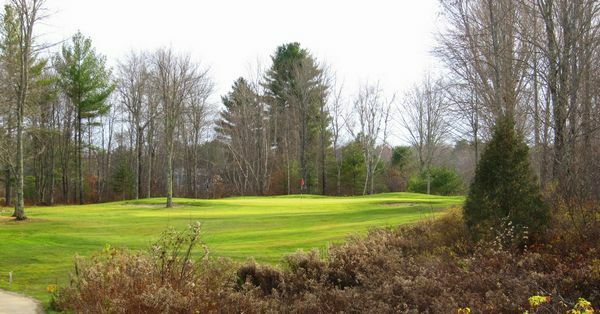 A well-placed tee shot right of the pond (or over the pond for longer hitters) leaves a short uphill approach to a green that slopes from back to front. Avoid the greenside bunkers to the right and stay below the hole for your first birdie chance of the day! Let the big dog eat on this straight and slightly uphill par-4. The fairway bunker and the pond on #1 can come into play if your tee shot goes far left. 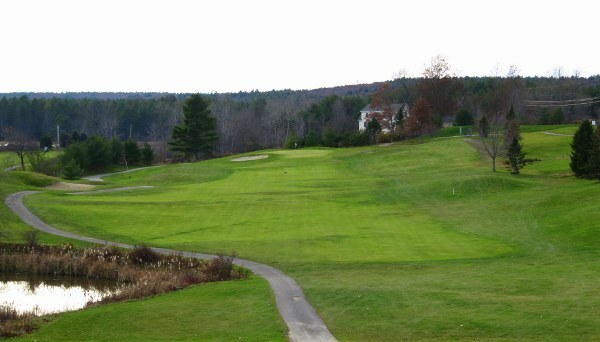 The green is very narrow up front and slopes from back to front. Stay below the hole and avoid the big bunker to the left for your best chance at par. 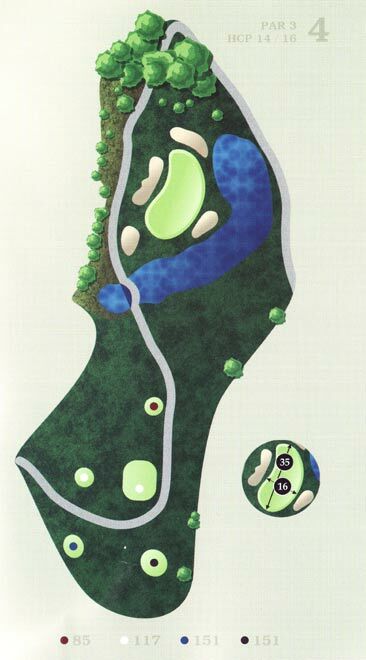 A short but difficult hole which doglegs slightly to the left and runs alongside Rte. 9. Out of bounds on the left and hazards that run into the fairway require a solid and accurate tee shot. Longer hitters should keep the driver in the bag. 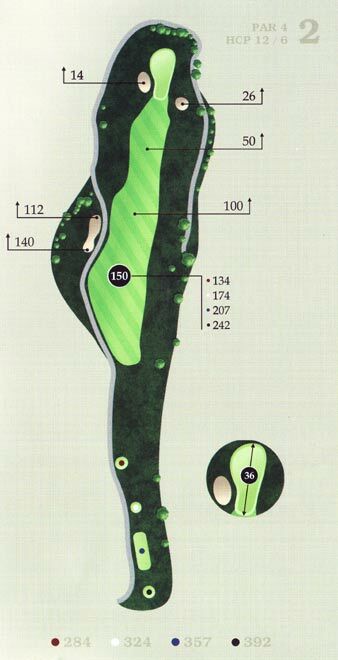 The small green is well protected by a slope on the left side and bunker on the right, sloping from left to right dramatically making it one of the more difficult greens on the course. The signature hole on the front 9! Many have compared this hole to #12 at Augusta National. Water protects this large green in the front and on the right, with bunkers on the left and in back making an accurate shot a must. The green slopes from left to right and the many undulations make par on this hole a good score. With the tee boxes nestled back in the trees, the drive on this hole can be intimidating. However, an accurate tee shot that avoids the hazard along the left side and a fairway bunker on the right can set up longer hitters to go for the green in two. The pond does come into play on lay-ups and approach shots. 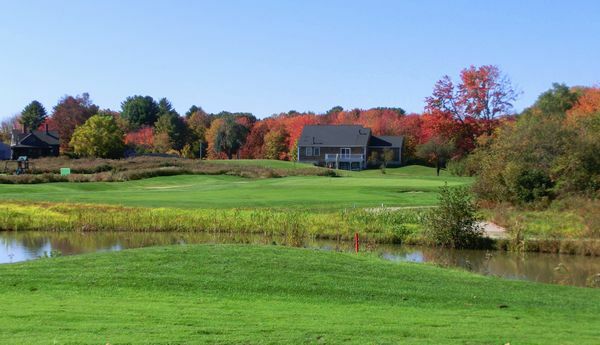 The big, turtle-back green gives you plenty to shoot for and a good chance at the birdie! 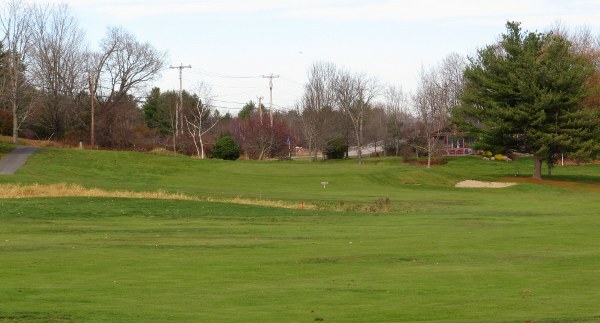 This long and difficult par 3 is best played with a left-to-right tee shot. Hazard starts in front and runs along the right side of the entire hole. The large green is relatively flat so hitting it will reward you with a good chance for birdie. Missing the green short is the best place to get up and down for par. 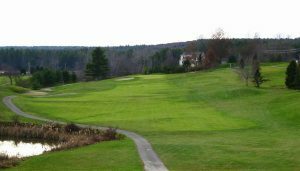 Keep the driver in the bag on this sharp dogleg right. The pond comes into play about 200 hundred yards from the men’s tee and 135 yards from the lady’s tee. The best spot for your approach would be just right of the tall tree that stands about 150 yards from the very large and turtle-backed green. Out of bounds runs along the left side of the hole and around the back of the green. Par is always a good score.